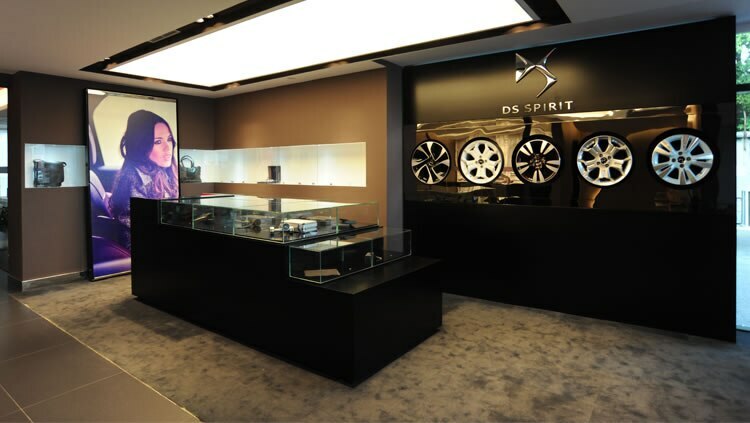 Sophistication, personalisation and French craftsmanship are the watchwords for this brand showcase in Asia. 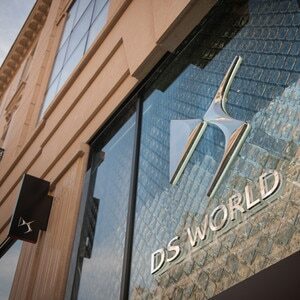 The architecture of DS World Shanghai is in harmony with its environment on the prestigious Nanjing Road. 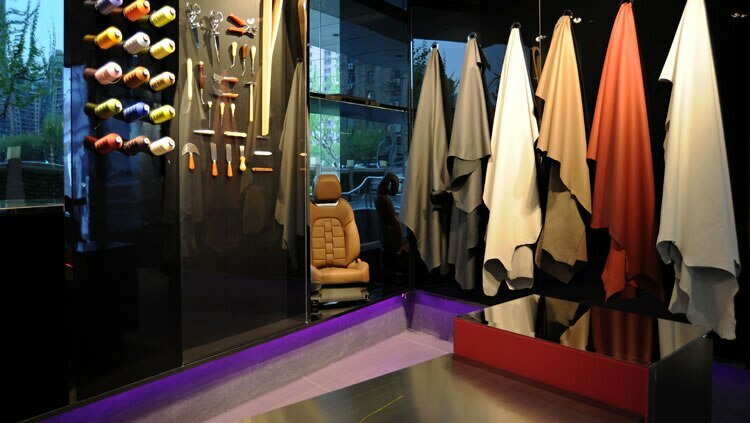 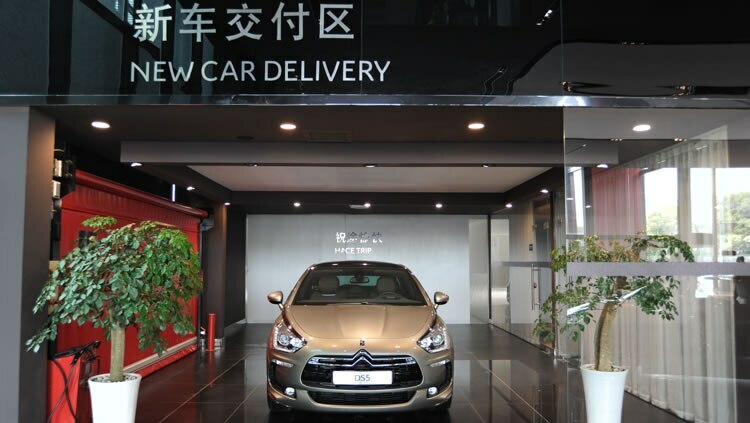 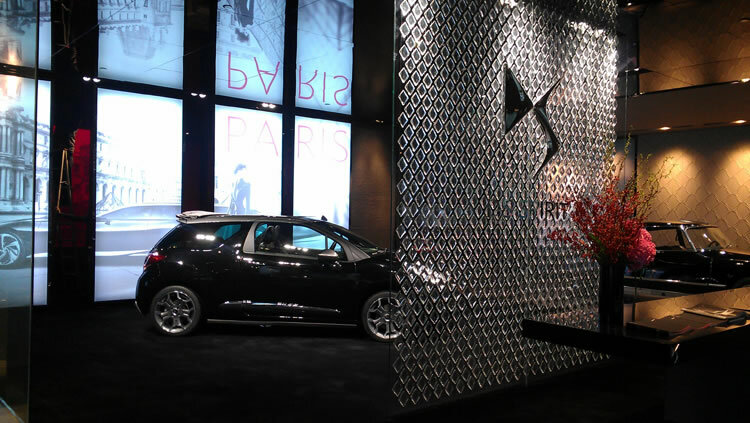 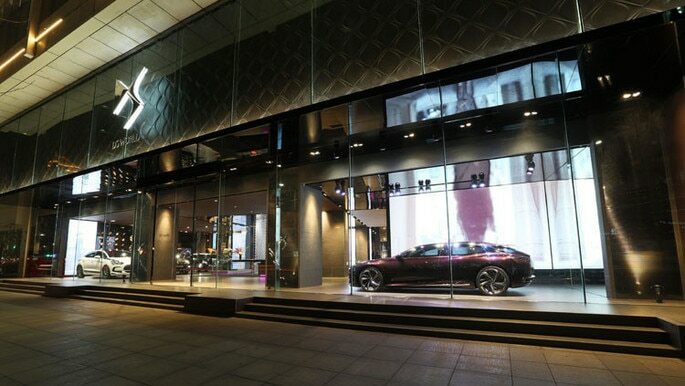 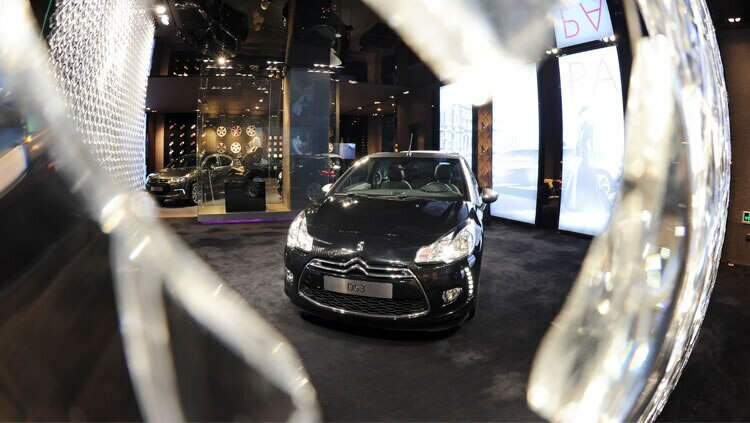 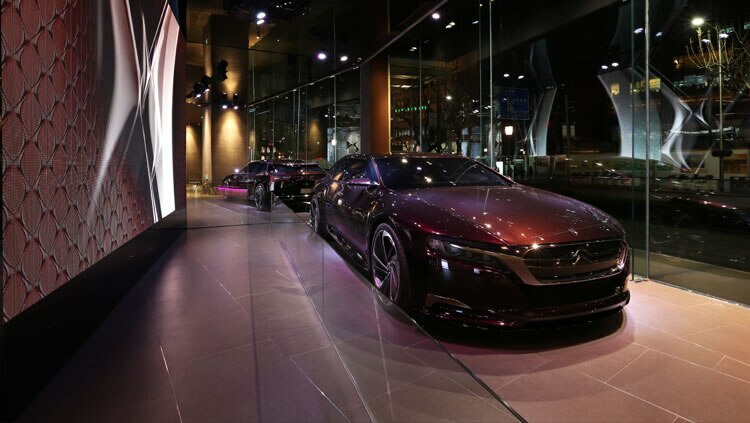 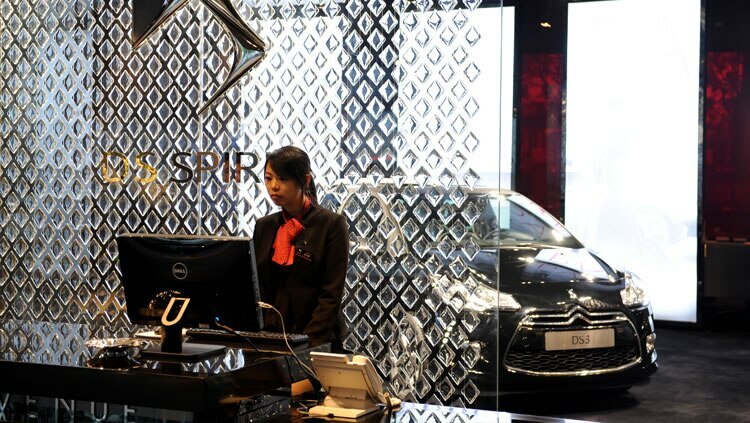 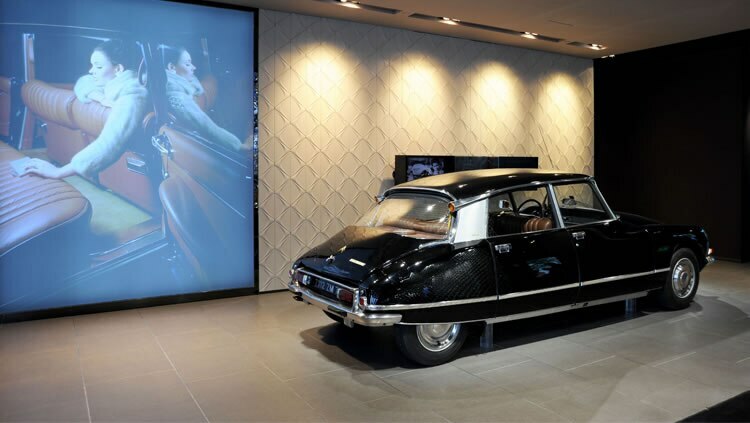 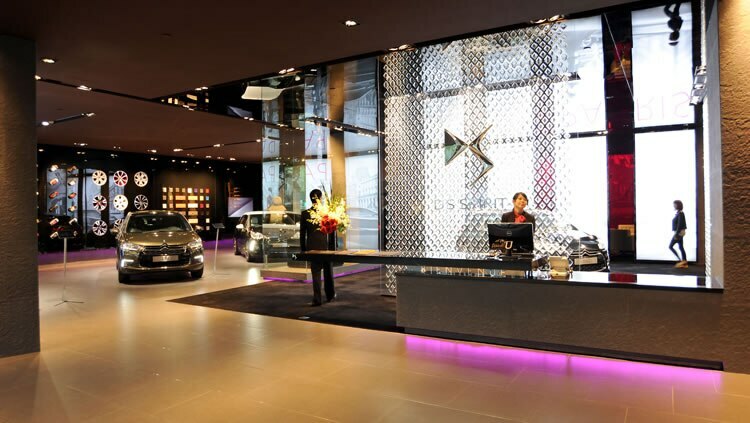 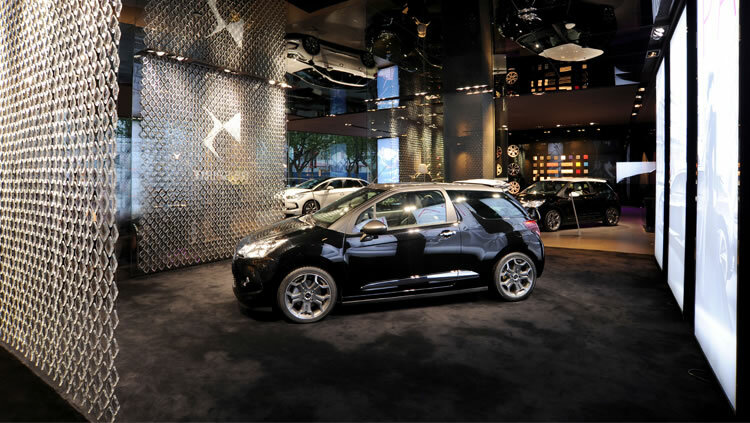 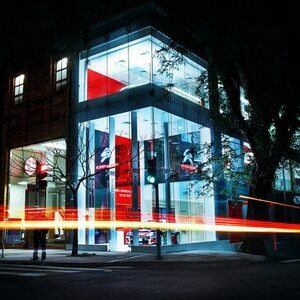 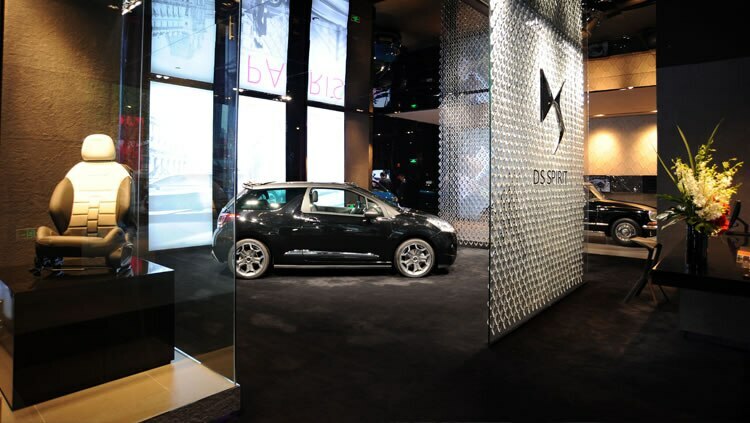 DS World Shanghai also reflects a key objective: to make DS a brand in its own right in China, where 70 DS Stores are scheduled to open their doors. 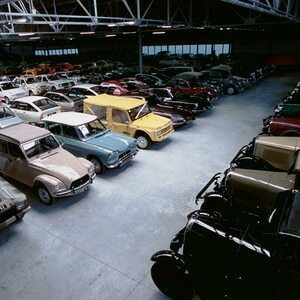 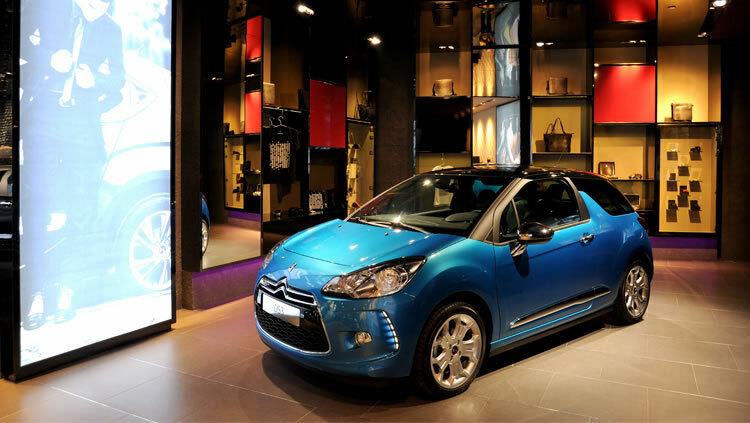 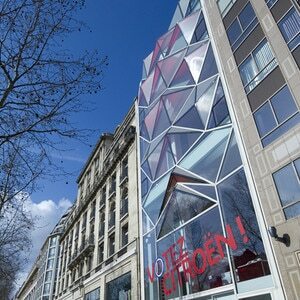 a fully fledged dealership selling the CITROËN DS3, DS3 Cabrio, DS4 and DS5.